I am always delighted to get feedback about the products I am selling at farmingfriends, so I was thrilled to see my Incubating, Hatching & Raising Guinea Fowl Keets eBook described as comprehensive information. Here in North Carolina USA my husband and I have hatched guinea keets with an incubator. 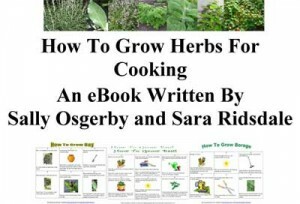 We’ve scoured the internet for information, and your ebook is the best quality, most comprehensive information we have found. 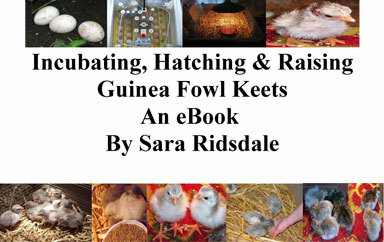 development of guinea fowl keets. 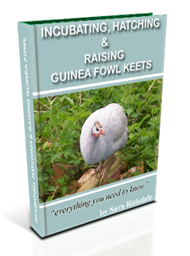 Buy the Incubating, Hatching And Raising Guinea Fowl Keets eBook for yourself or as a gift for a friend or a family member, priced £4.99.